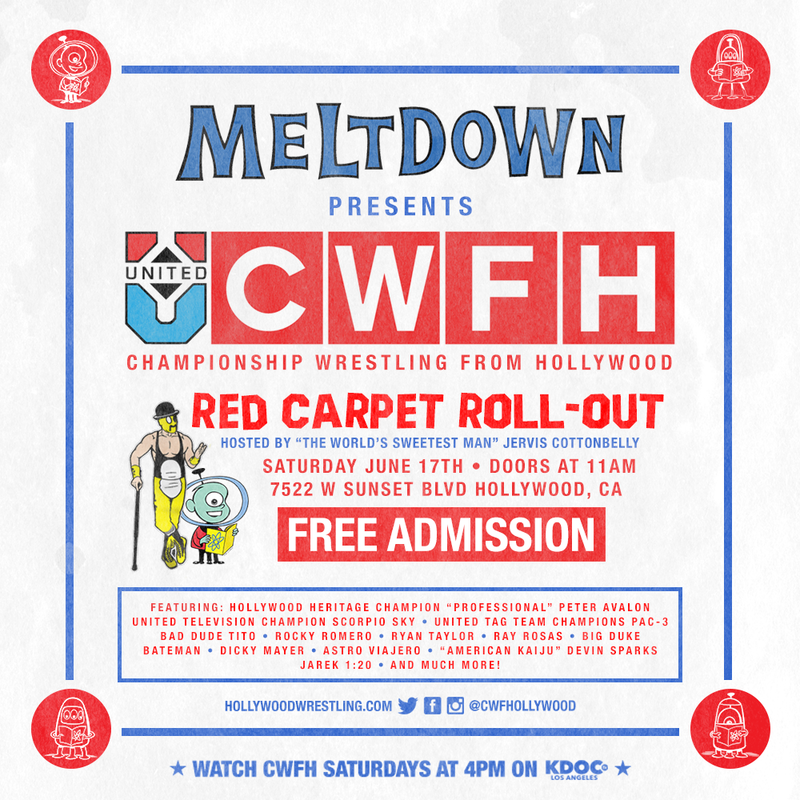 Meltdown Comics & CWFH Team Up For ‘The Red Carpet Roll-Out’ Hosted By Jervis Cottonbelly! 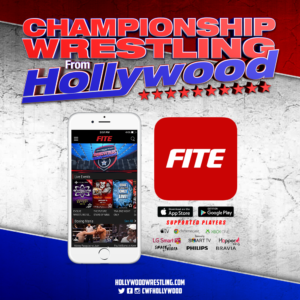 Championship Wrestling From Hollywood (CWFH) and Meltdown Comics will team up to present ‘The Red Carpet Roll-Out’ hosted by Jervis Cottonbelly – the first ever professional wrestling event to emanate from inside Los Angeles’ #1 comic book store! The event will showcase Southern California’s top professional wrestlers, including Hollywood Heritage Champion “Professional” Peter Avalon, United Television Champion Scorpio Sky, United Tag Team Champions PAC-3, international superstar Rocky Romero, and many more! 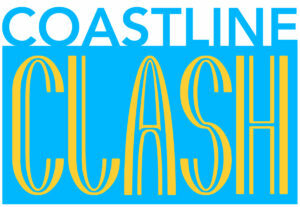 “Meltdown has established itself as the center for pop-culture events in Los Angeles, and with professional wrestling’s deep ties into the history of both pop-culture and Los Angeles, combining Championship Wrestling From Hollywood and Meltdown is a natural fit.” added Jonathan King, GM of the United Wrestling Network. Admission to this special Meltdown Comics event is completely free, with doors set to open at 11am. Meltdown Comics, which recently nabbed the top spot in LAist’s ‘Best Comic Book Stores In Los Angeles’, is located at 7522 W. Sunset Blvd. in Hollywood. For more information, please visit www.MeltComics.com. Eric Watts has already won a PP3 Cup. Well….kind of. History will record Rocky Romero as the winner of the 2016 Percival Pringle III Memorial Cup; however, Watts’ manager Ty Matthews – the leader of the Hyperoptimism movement/cult – manipulated Romero into defending his right to the cup while injured. Watts made quick work of Romero, who already was in a sling when the match began. The duo weren’t done. Perhaps no one in history has used ‘Percy’s Privilege‘ to make a bigger impact than “Big Nasty” did. Just a few short weeks ago, Watts shocked the world by using the privilege to challenge both tag team champions at the same time – BY HIMSELF – and he won. 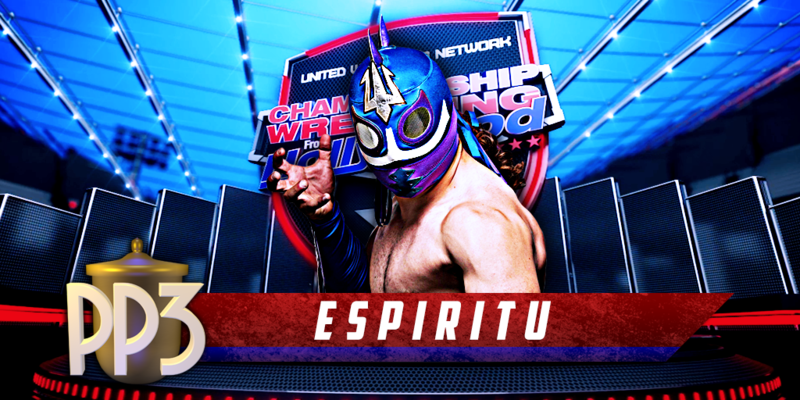 The big free agent and first key acquisition in Nikko Marquez’s ‘Lucha Movement’, Espiritu has quickly racked up an impressive record in both Championship Wrestling from Hollywood and Championship Wrestling from Arizona. But, he has flown under the radar throughout it all. 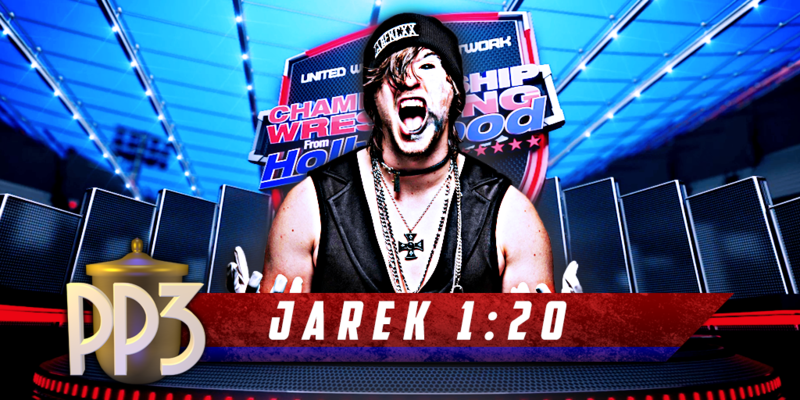 His amicable and exciting personality is reflected in his in-ring style. 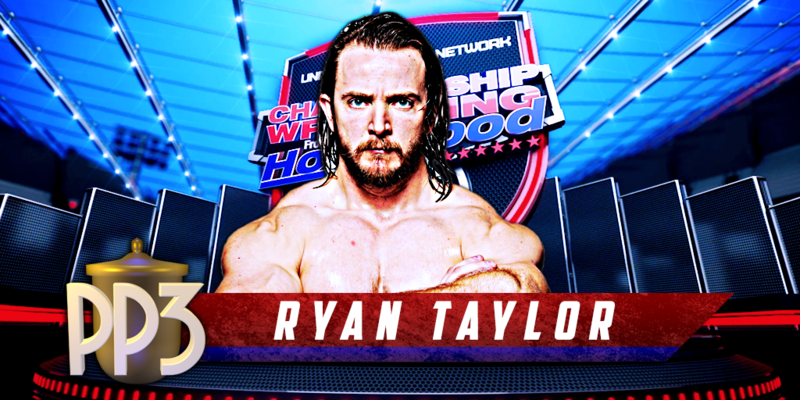 His fellow luchadores love him, the fans love him and Ryan Taylor…well…Ryan Taylor REALLY hates him. Espiritu somehow ran afoul of Taylor and the feud went nuclear almost instantaneously. Taylor has become obsessed with unmasking the luchador – a deep and personal offense/affront to all in the lucha libre community. Like his hated rival, Espiritu will need to put his hatred aside and shift his focus to the prize that matters. If he can, Espiritu could be the sleeper pick that wins your office Percival Pringle III Memorial Cup pool this year. When PAC-3 leader, Coach Flexo, drafted his boys and created the team – Dan Joseph met every qualification the Coach had. Joseph was an experienced veteran, bombastic with untapped potential, and (most importantly) he was a lifelong tag team wrestler. Dicky Mayer is the blue-chipper of PAC-3. A well-drafted and well-scouted prospect with “can’t miss” written all over him. Like all young talents, he’s single-handedly won PAC-3 some very important matches on talent alone, including a win over the team of Drew Gulak and Timothy Thatcher. But, also like all young talents, he’s single-handedly lost PAC-3 some very important matches on inexperience alone. PAC-3 is a team. They function, much like the legendary Fabulous Freebirds, as a rotating bench of two-man tag teams. It was fitting that (through random draw) – Joseph and Mayer got to qualify for the tournament together at our December 4th TV taping. You can rest assured that Coach Flex and new Red Shirt Freshman, Dylan Bostic will be in both corners each time they compete as well. The Percival Pringle III Memorial Cup is a single’s competition, however. This means that Joseph and Mayer could find themselves matched up against one another. 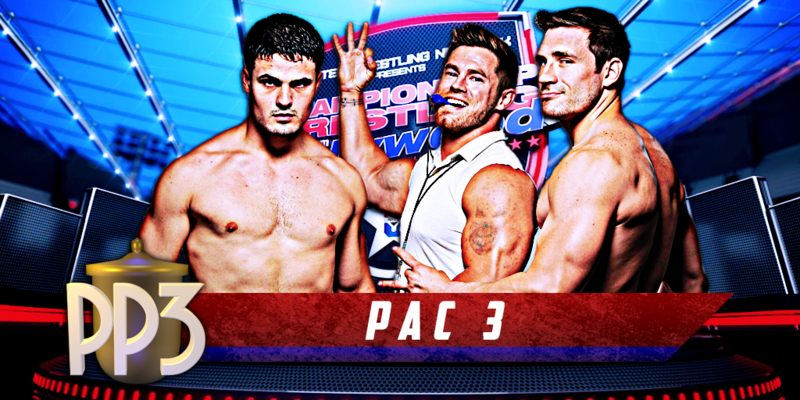 Will PAC-3’s strength in numbers lead the PP3 Cup to Coach Flexo’s trophy case (and an almost certain United Tag Team Championship challenge)? Or will, to borrow an axiom from football, will we learn that “If you have two PP3 competitors, you have zero PP3 competitors“? Two years ago, Yuma won the Percival Pringle III Memorial Cup – and that was a dark day in Hollywood. Yuma’s victory heralded the rise of the age of Vermin. As Vermin’s unquestioned leader, his victory set a tone that ultimately led to all of the gold in Hollywood being seized by the banes of the Marquez family’s existence. 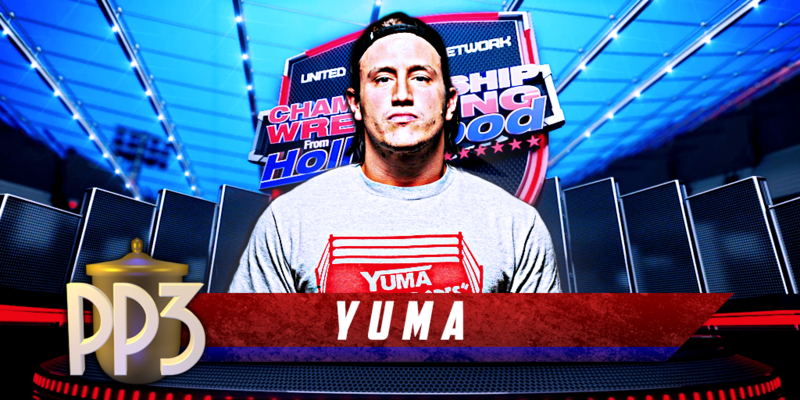 Yuma, himself, took home the big prize. He used ‘Percy’s Privilege‘ exactly the way everyone expected he would. He surprised a beaten and unsuspecting Hobo to take the Hollywood Heritage Championship. These days, Vermin is gone. Yuma is alone. And there is something… different about him. He has shown a reluctance to cheat and a desire to make a change… though he hasn’t quite figured out how or what. The violent and sadistic streak is still there, though. Just ask Jarek 1:20 who mistakenly thought the new Yuma was a ripe target and got destroyed in a non-sanctioned contest that saw Yuma stop at nothing to punish his opponent. Yuma’s search for what comes next will become a lot more focused if he has a short-cut to gold in his hands, and he knows that. Maybe making him the most dangerous person in this tournament. December marks the beginning of “PP3 Cup Season” in Hollywood and it is always an incredibly bittersweet occasion. As the tournament turns five, it serves as a sobering reminder the CWFH’s beloved friend, Percy Pringle III has been gone for five years. However, it’s always sweet because it marks the beginning of the Hollywood calendar. Do you know Percy Pringle III? Chances are the answer to that question is a very loud “Ohhhhhh Yessssss!”, even if you don’t know him by that name. He was a legendary manager – a flamboyant, wealthy and over-privileged southerner who always got what he wanted. He was portrayed by Mr. William Moody – who also went on to portray another legendary manager – Paul Bearer. 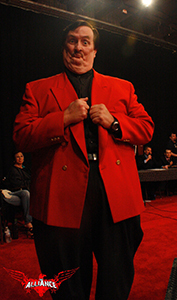 At Championship Wrestling from Hollywood, Percy served as a manager, a commentator, a mentor and a friend. 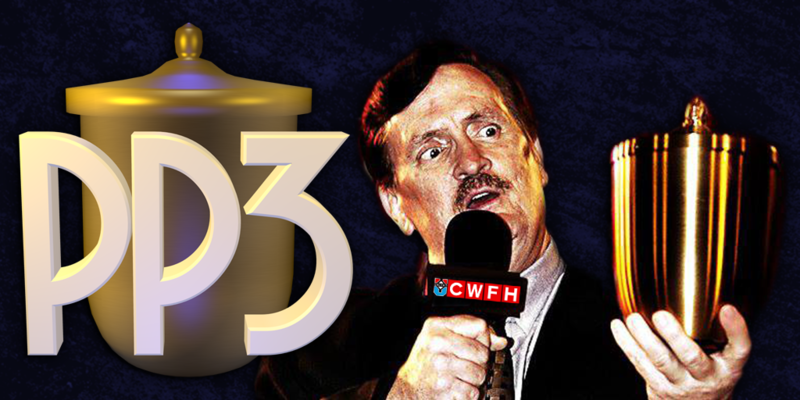 For the delight of his fans, Percy carried his legendary ‘urn’ from his Paul Bearer days with him to all appearances. No one knew that Percy’s last trip to Hollywood would be his last and, as fate would have it, he left his urn behind – resolving to just pick it up ‘next time.’ Sadly, there was no next time. But the iconic urn lives on. 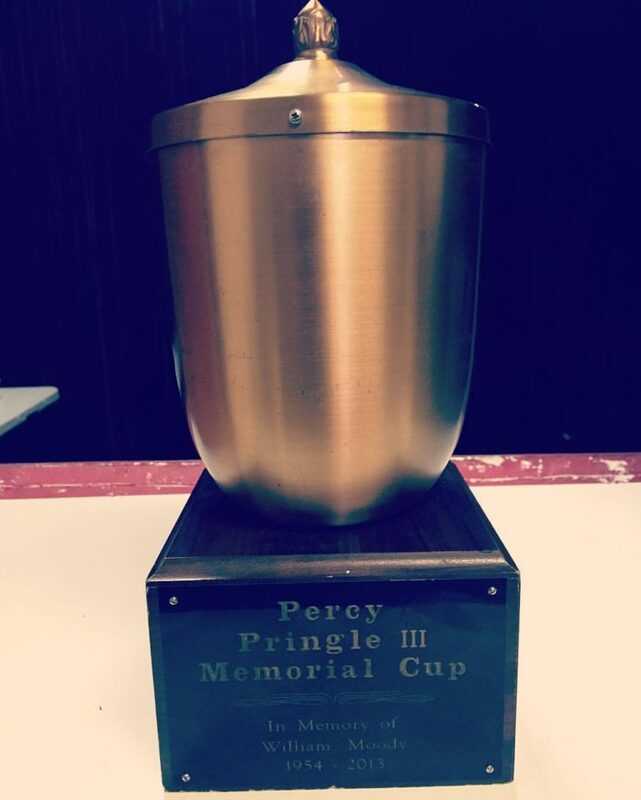 With the blessing of his family, Percy’s urn was mounted to a trophy stand and the Percival Pringle III Memorial Cup was born. At the end of the calendar year, the entire roster competes in qualifying matches, leaving eight competitors for the tournament. A bracket is then formed and a single-elimination winner-take-all set of matches take place at the beginning of the new year. The tourney always seems to ‘set the ball rolling’ each year in Hollywood. The faces that compete become the faces to watch. New feuds erupt as each wrestler vies for their shot at the most unique prize in all of professional wrestling. The winner of the cup is afforded ‘Percy’s Privilege’. The man who had it all always got what he wanted…and the holder of his cup gets to enjoy that privilege as well. 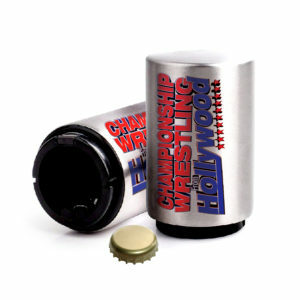 Whomever holds the PP3 Cup can use it to challenge for ANY of the championships defended at Championship Wrestling from Hollywood at ANY time. Once the cup is awarded, every Champion in CWFH must constantly be looking over their shoulder. Just a few short weeks ago, a decimated Friendship Express sat near-lifeless in the ring after retaining their United Tag Team Championships in a brutal battle with the Classic Connection. 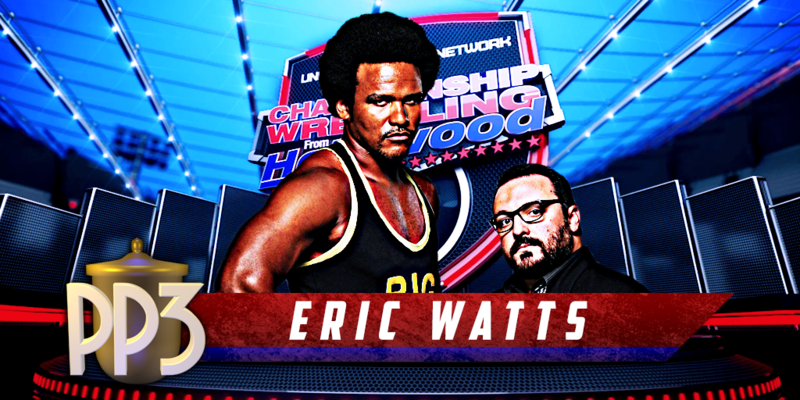 The world sat in shock as the badly wounded duo were all but powerless to stop “Big Nasty” Eric Watts, who marched to the ring with the PP3 Cup and used Percy’s Privilege to single-handedly win BOTH tag team championships…for himself! Since then, the tag team division has been in utter turmoil – a testament to the power of the Cup. We can only begin to wonder what shocking moment awaits Hollywood when the PP3 Cup (and Percy’s Privilege) fall into new hands in 2017.